MamaBreak: Bestowed September Review and Coupon Code!! You can clearly see this was a PACKED box FULL of delicious snacks! Their theme was school snacks, and we thought it was perfect. Indiana Fit Popcorn, Olive Oil Flavored. AMAZING taste!!!! Although our review box did not include a final item that went out in the September boxes, the value of the total box was about $19. And save $9!!! Making your first box only $10!!! 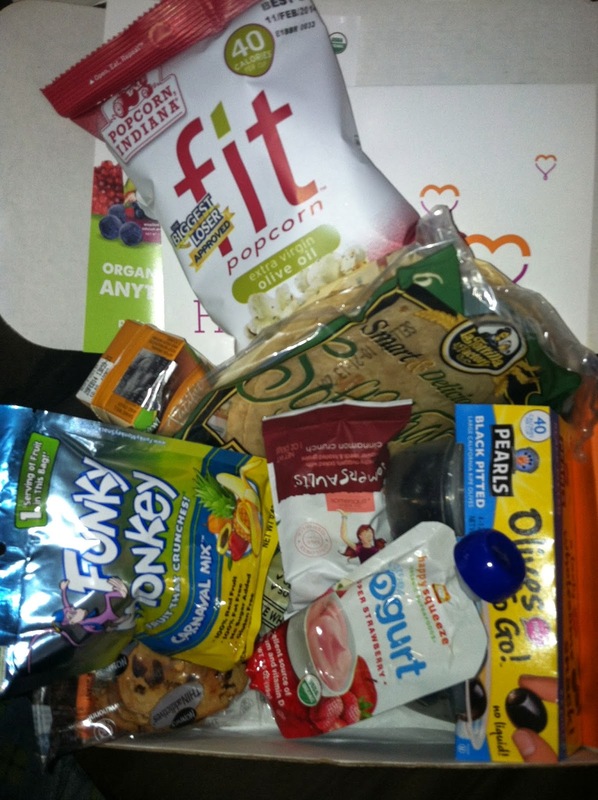 MamaBreak received a Bestowed box to review here on the site. We did not receive any other type of compensation. As always, our experiences and opinions are our own.